An astrological zodiac chart etching from an ancient text. Many people know their birthstone and their astrological sign, but few actually understand the significance of the relationship between gemstones and the cosmos. This pairing is not a modern one either, with centuries of cultures the world over finding associations between gemstones and what they saw in the sky. The influence over human fortunes ascribed by astrology to the heavenly bodies is conceived to be strengthened by wearing the gem appropriate to certain planets or signs, for a subtle emanation has passed into the stone and radiates from it. An ancient text indicating the influence of the cosmos on the human body. An engraving of Apollonius of Tyana, by F. Cleyn, 1659. Evidently, the Greek philosopher and teacher, Apollonius of Tyana extolled the secret “virtues” of gemstones and changed his rings daily based on the laws of astrology. According to Philostratus Jarchus, he was able to extend his lifetime by at least 20 years by aligning gemstones with the appropriate planets. In the Greek and Roman periods, signet rings were frequently engraved with astrological symbols. 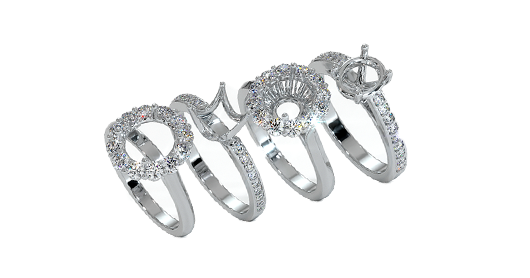 The wearing of the appropriate zodiacal gemstone was believed to strengthen the influence of the natal sign and to provide a medium for the transmission of stellar influences. 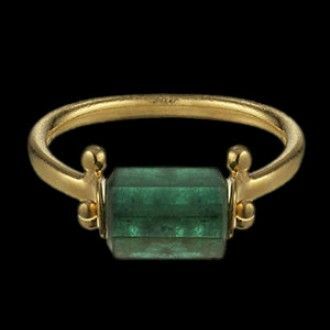 Emeralds were also associated with Mars, the god of war; Venus, the goddess of love; and Mercury, the god of trade, commerce, sleep and dreams. A gold signet ring of Michael Zorianos. The belief that each month of the year was associated with a specific natal birthstone can also be traced to the writings of Josephus and St. Jerome, who wrote in the 1st and 5th centuries respectively. Both of these authors indicated that there was a connection between the 12 stones of the High Priest’s breastplate, the 12 months of the year, and the 12 zodiacal signs. Some researchers believe that initially all twelve stones were acquired by an individual and worn in the proper month or zodiacal period. A birthstone chart with traditional stones. In India, the practice of Jyotisha requires complicated calculations to ascertain the positions of the stars and planets with reference to an individual’s horoscope, the days of the week, and hours of the day. 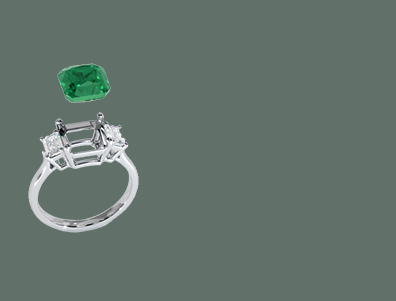 Emerald is associated with the planet Mercury in the practice of Jyotisha, which is also called Hindu astrology, Indian astrology, Vedic astrology, and Sidereal astrology. An image of the Greek god Mercury, an astrological ruler. If Mercury is well-placed in an individual’s horoscope, the effect of emerald is thought to be positive, leading one to be happy, fortunate, rational, highly respected, and wise. If Mercury is ill-placed in an individual’s horoscope, the effect of an emerald could be negative, leading one to lack vitality and concentration, be prone to deception, or suffer from speech and hearing impediments. 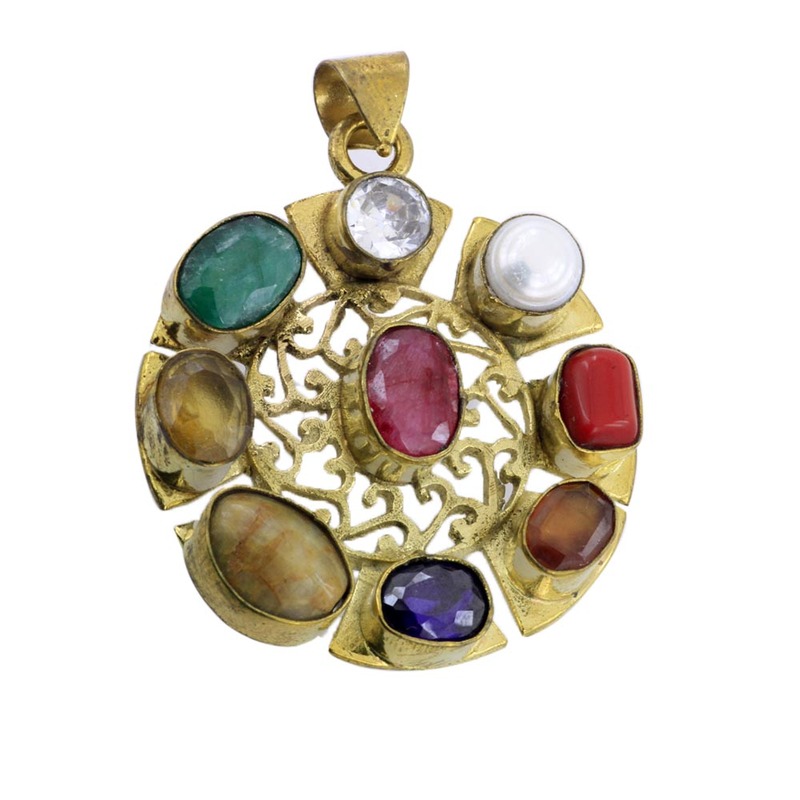 It is not recommended that Mercury gems such as emerald be worn with pearl or moonstone except in a navaratna. A Colombian emerald with lovely translucency. 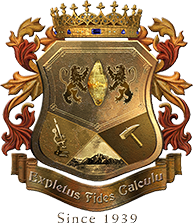 There is a wealth of differing opinion on the nature of the “true” birthstones. 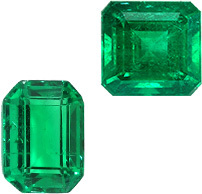 Some of the disagreement stems from historical confusion about the true nature of emerald, and other differences relate to the various astrological systems employed by different cultures. 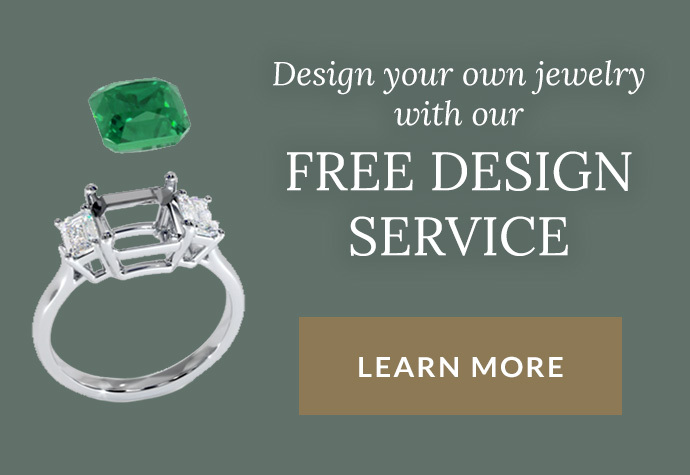 In most cases, natal stones or birthstones have not been considered as important to mankind as the inherent medicinal or healing qualities of gemstones. 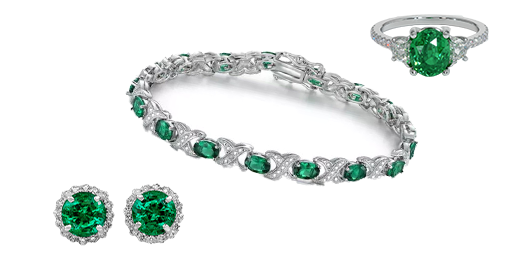 Nevertheless, according to the widely used American National Association of Jewelers list (1912), emerald is the birthstone of all who are born in the month of May. It is also the mystical birthstone for January and the planetary stone for Taurus. In Arabic, Hindu, Polish, and Russian cultures, it was also the birthstone for May. 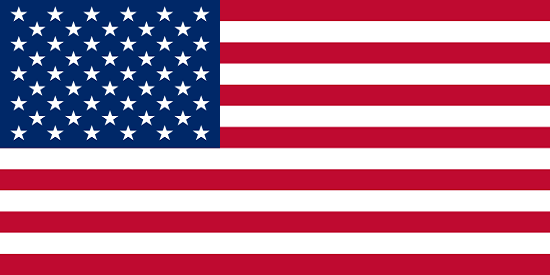 In Hebrew, Italian, and Roman cultures, however, it was the birthstone for June. It is the talismanic stone for Gemini, and the astrological birthstone for Cancer and Taurus. 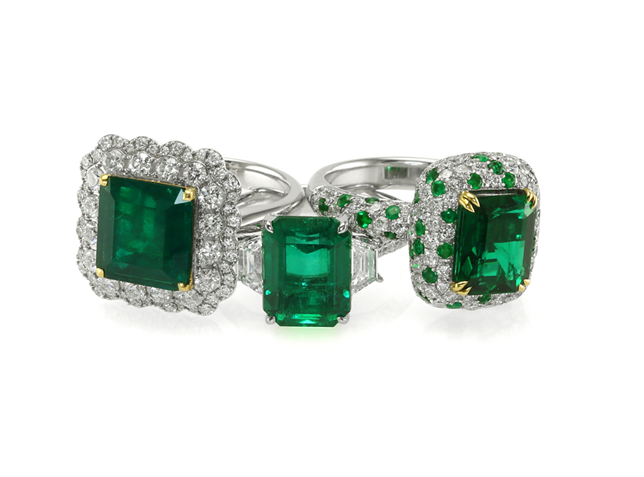 Emerald is associated with spring and symbolizes beauty and renewal. 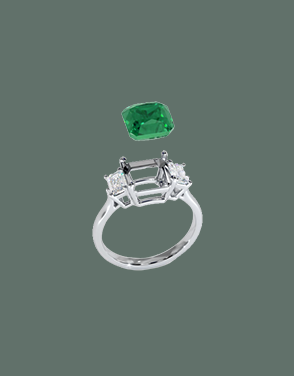 Emerald is associated with Friday, but it is the talismanic gem for Monday. As we will see in the next section Indian Gemology, much of this knowledge has found its way into different cultures in very interesting ways.